Romance, sin, lust, despair, guilt, pride, and hope. That’s what The Scarlet Letter, by Nathaniel Hawthorne, is about. When life gives me lemons, I make Lemon-Blueberry Chiffon Cake. It’s the summer now. The weather’s getting warmer, the clothes are getting shorter, and the fruits are getting sweeter. One of my favorite things to eat, in the world, are summer fruits. Mangoes, lemons, pineapples, the list is endless. The best thing is coming from a hot day, and engulfing a large bowl of fresh, cold fruit. Lemons and blueberries are one of my favorite combinations on the entire planet. The tart, sour taste of the lemon is brightened and complimented with the sweetness of the blueberry. And, the yellow and blue color of both fruits is such a cheerful and happy combination. I mean, how can you not be in a lively mood with blue and yellow? 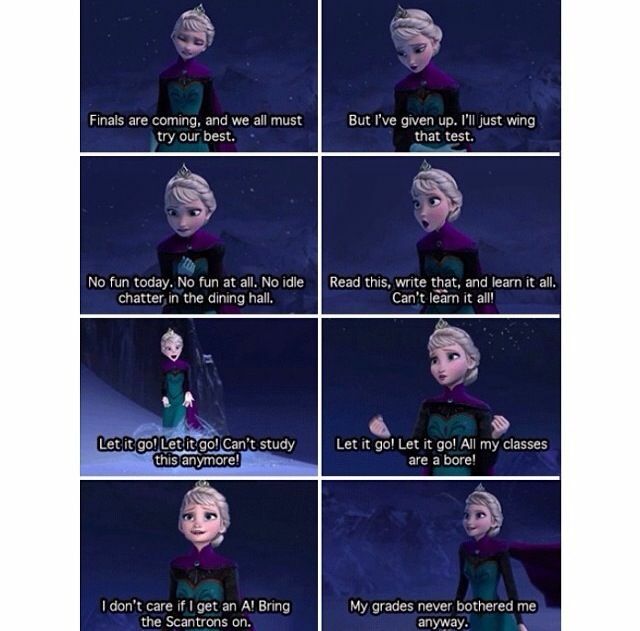 In case if you don’t know where this fabulous image is from, it’s taken from the cinematic creation called Frozen, the latest hit from Disney Animation Studios. Now, it’s been awhile since Disney made a truly good musical; you know, the one that wrenches your heart and questions your thoughts about humanity. For the first time this school year, I’m genuinely enjoying the book I’m reading in my English class: The Count of Monte Cristo. 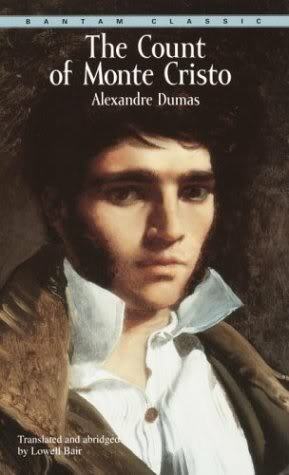 For those of you who aren’t familiar with Alexander Dumas’ genius, it’s a book about pure revenge. The count, or Dantes, as he is referred to, has been betrayed by his enemies and is throne into the horrible prison of Chateau d’lf for life. Basically, that’s the gist of where I am in the novel right now, I don’t want to give away too much. The book right now is full of exciting twists and turns and new characters. It’s like Pretty Little Liars, except… in English form?